Stop Acting, Start Living is the culmination of 35 years of performing and teaching experience. Acting teacher and success coach Bernard Hiller has worked with Jeff Goldblum, LL Cool J, Billy Crystal, Chace Crawford, Michelle Pfeiffer, and Emilio Rivera among many others. Actors! Engage your mind and your body in order to develop your characters fully. The Lucid Body technique breaks up stagnant movement patterns and expands your emotional and physical range. Through energy analysis, this program shows how to use physical training to create characters from all walks of life - however cruel, desolate, or neurotic those characters may be. By: Lori S. Wyman C.S.A. 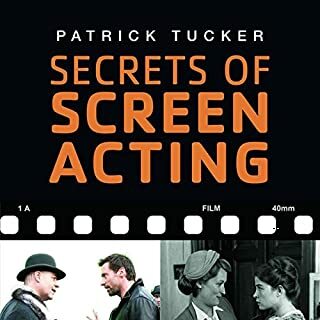 The Organic Actor is a unique book, combining the technical with the psychological aspects of auditioning for film and television. 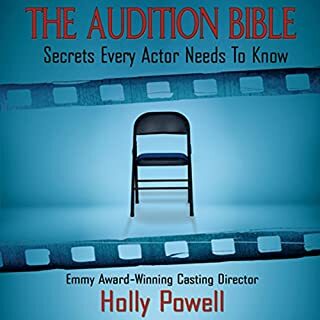 This book deals with concerns that affect every actor who auditions. It is a must listen if you intend to pursue acting as your career or even if you'd just like to dabble in it. 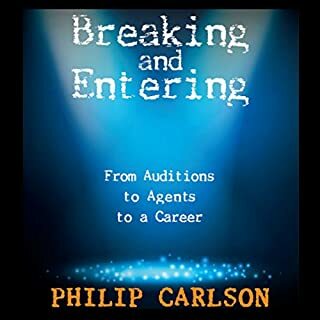 Acting & Auditioning for the 21st Century covers acting and auditioning in relation to new media, blue- and green-screen technology, motion capture, web series, audiobook work, evolving live-streamed web series, and international acting and audio work. 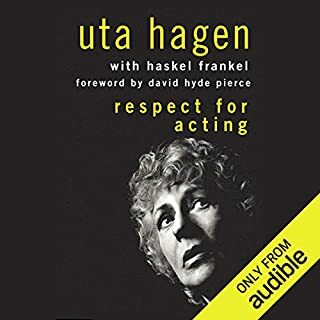 Listeners are given a methodology for changing artistic technology and the global acting market, with chapters covering auditions of all kinds, contracts, the impact of new technology, and issues relating to disabled actors, actors of color, and actors who are part of the LGBTQIA community. Actor Marlon Brando, famous for his role in The Godfather, used his troubled childhood to fuel his work. Between two alcoholic parents, Brando grew up physically abused and emotionally underdeveloped. As an actor, he practiced the Stanislavski system, a kind of method acting where one draws emotions from past experiences to bring realism into a performance. This biography delves into the complicated life and career of this actor, director, and activist. A difficult and brilliant actor. Extended and unplugged is the advanced level version of Amy Lyndon's internationally recognized 15 guideline map to booking technique. The Lyndon Technique is the secret weapon for 40+ network series regulars, an Emmy winner, an Imagen Award winner, thousands of working actors around the globe, and at universities for more than 20 years! Amy Lyndon has over 100 IMDB credits, was a former personal Manager, and has been published all over the world as an expert in her field. She's also a multi-award winning director, writer, and producer. 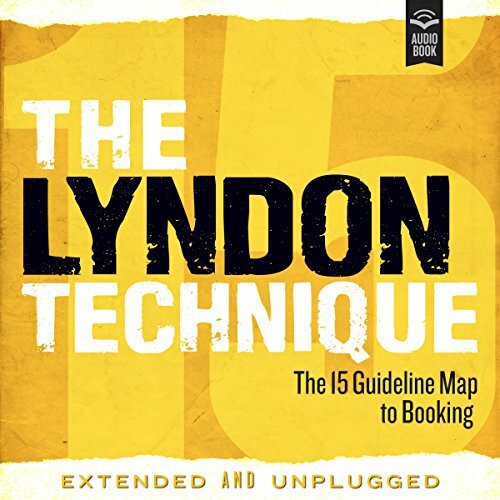 The Lyndon Technique is that missing piece to your puzzle! Ms. Lyndon breaks down a great method of preparing for auditions. Also, her techniques describe a basic entreé to undertanding a role and building a character, as the situation may demand. This Audible is a MUST LISTEN!! This will take you to the next level you need. I learned so much off this audible! Guys please make sure you take notes while listening to this! Amy knows her stuff. If you do what she say your success ratio of booking is literally guaranteed to go up! But it's about how the actor take this information & apply it to their work! Thank you Amy for taking the time out to fill us on knowledge we need to become more successful in the business!! Amy Lyndon is an absolute expert on booking! I found this book to be solid professional consulting beginning to end. No-nonsense author who hits you over the head with it. 'So glad I chose this title. Phenomenal and extremely useful information! Excellent book. Narration was a little echo-like at times but still great overall and that is the only nit-picking I have LOL. I Would absolutely recommend this to anyone looking to improve their process! The key to this book is the perspective of the office. She lines out all of the things that we as actors jump to doing, eager to get started. She then contrasts these things with how to service the story and how we are entertaining casting director and associates. Once this paradigm has been shifted everything makes absolute sense. Thank you Amy for such a wonderful, helpful technique. Amazingly, this audiobook definitely improves on an already wonderful book. Amy uses this technique on her own career and books all the time. Her IMDb is proof. But what makes this audiobook even better is how much her love of teaching the technique comes through. Her delivery is highly entertaining. 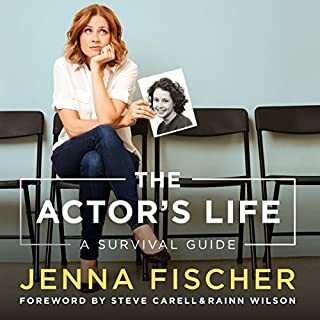 If you take your career seriously, get this audiobook, get her companion book and check out her classes. Awesome, Amy!!! Fantastic material, I highly recommend it! The audio quality could be better though. It didn't sound as polished as most of the books on here; it had a slight reverb/echo. Great stuff though! Best Things Amy has EVER done for actors!!! 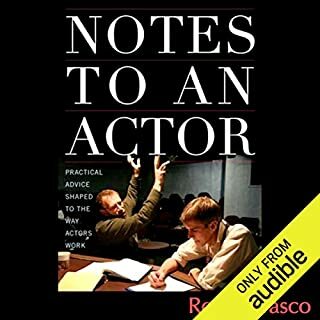 This audio is definitely an ear bending mind feeding gift for EVERY actor. It's as if her previous awesome ,"15 Guidelines for the Actor" book , came to LIFE! It's my 1 cup of coffee a day because the strong technical effective strategies wakes me up out of the headspin of Hollywood confusion. Amy's heart-felt vocal performance in this audio is riveting and gives me the confidence that I need toward my next audition. She's always in my head :) It's funny, my friend listens to it and they dont even act! ha ha. Thank you Amy.